We want everybody to feel welcome at the conference and believe everyone has a right to participate at the event. The event has a zero tolerance policy towards harassment, bullying and discrimination in any form. As organisers, we value diversity and we want you to share that sentiment too. 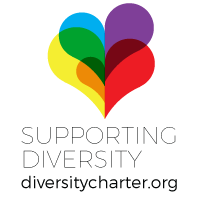 Test Engineering Alliance is a signatory to the Diversity Charter.